How does he like his new Tesla Model 3? His answer was rather hilarious, so I thought I share it with you. “I was thinking of posting something about driving a Model 3 Tesla in 5 degrees Fahrenheit (-15 Celsius),” he tells me. “I had to leave my Tesla outside where we go for the weekend and I couldn’t get in the damn thing, because the fancy door wouldn’t open. 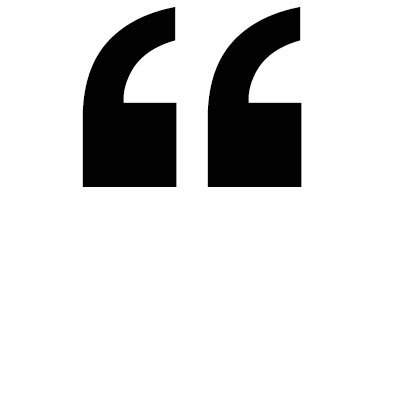 “I spent half an hour with a hairdryer with a long extension cord and I nearly died from cold. It was 20 degrees Fahrenheit below [zero] with the wind chill effect and there were howling winds,” he said. I spent half an hour with a hairdryer with a long extension cord and I nearly died from cold. The image of the 80-year old Grantham, whose fortune has been estimated at about US$1 billion, bent over the door of his car with a hairdryer, refusing to let the car get the better of him and call someone to open it had me in stitches. But it also shows the determination that has made him so successful. “Then when I drove home to Boston, it took a 112 miles to do a 70 mile journey, so it is a California car and I was really glad I bought the extended 300 mile range,” he says. Ever the value investor, Grantham’s description of his ordeal contains echoes of Benjamin Graham. “We found out the hard way that when it is really, really cold you have to allow a huge safety margin,” he says. But despite this experience, Grantham loves the car. He received his Tesla Model 3 in November last year and says it makes the act of driving a pleasurable experience. “It drives beautifully. The centre of gravity is very low because of the battery weight, a thousand pounds of battery,” he says. 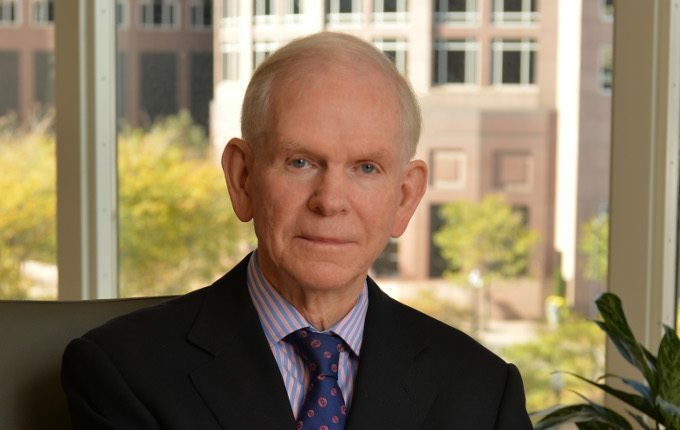 For a more serious article on Jeremy Grantham, please keep an eye out for the February edition of [i3] Insights, which contains GMO’s approach to investing in climate change. It is due to be published on Thursday 7 February 2019. For an in-depth interview of our resident columnist Daniel Grioli with Grantham, please listen to our podcast.